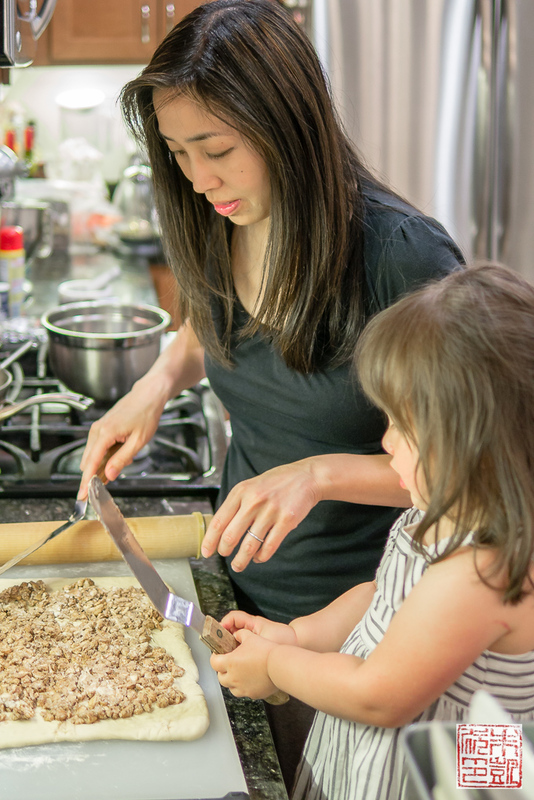 Joanne Chang is one of my baking heroes for accomplishing what many an aspiring career-changer has dreamed: leaving her job and opening a highly successful bakery, then a restaurant, and then authoring two fantastic cookbooks. 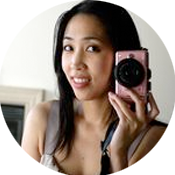 (At the very least I’m proud to say I’m a fellow Chronicle Books author with her now!) 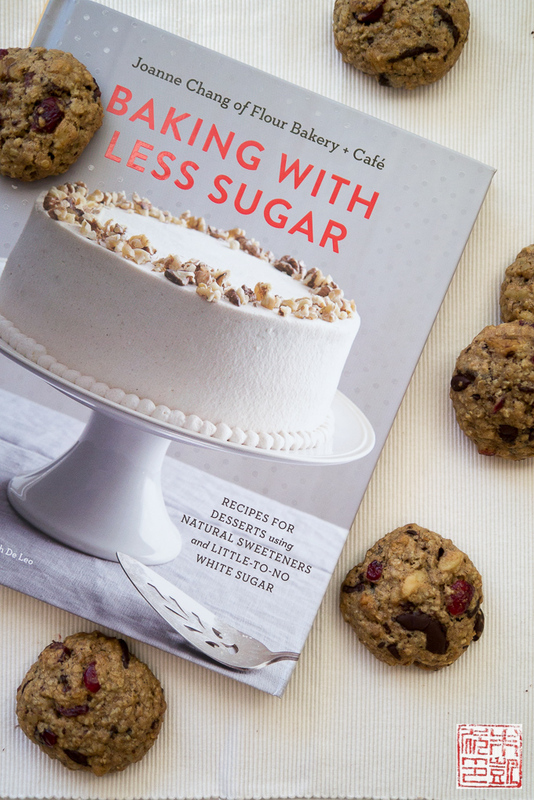 With her third cookbook, Baking with Less Sugar , Joanne has taken on another seemingly daunting challenge with surety and style: creating a collection of dessert recipes that use less sugar, when her main job revolves around making sweet treats. Reading the first chapter of Baking with Less Sugar made me feel like Joanne was reading my mind about pastry. Although I’ve dedicated much of my life to baking and all things sweet, I’ve definitely become a lot more selective about what desserts I eat. Many times the pastries I see in bakeries and shops seem one-dimensionally sweet, or I find over-the-top ooey-gooey desserts unbearably rich and sugary. Maybe I’m just getting old and I can’t tolerate sugar spikes in my system anymore (oh, for the days of youth when we downed Pixy Sticks and drank Icees without a care!) Or, as Joanne discovered, taking out sugar doesn’t necessarily make your desserts less sweet, but allows more of the actual flavor to shine through. 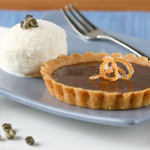 There are plenty of other ingredients, as Joanne explores in her book, such as chocolate, honey, maple syrup, and fruit, that all have innate sweetness, as well as their own flavor beyond just straight sugar-sweet. The recipes that Joanne developed in this book show that removing sugar while carefully rebalancing the other ingredients leads to baked goods with more nuance and character, and not dry flavorless husks as you might imagine. There’s a full range of desserts in the book, from items I’d think would be relatively simple to de-sugar, like muffins, cookies, and cobblers, to richer things like chocolate cake, donuts, and ice cream that seem like more of a challenge to re-imagine. The first recipe I tried was actually the Oatmeal Cranberry Raisin cookies, because my parents love oatmeal cranberry cookies and are constantly badgering me to make my desserts “less sweet” (see? it’s like Joanne reads my mind). These cookies came out soft and delectable and my parents loved them. 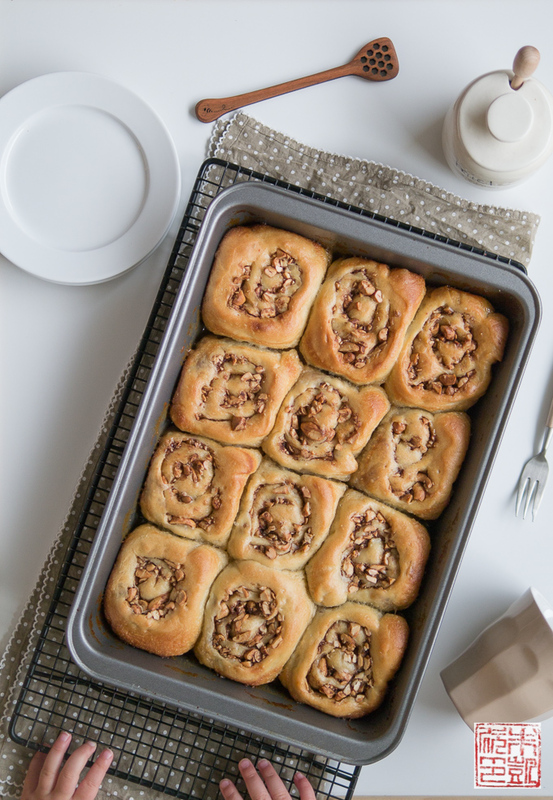 For the second recipe, because it was Father’s Day, I gave hubby Mike the choice of what recipe he wanted from the book, and he chose the Honey Cashew Morning Buns, Joanne’s new take on her bakery’s signature sticky buns. These were perfect for Father’s Day breakfast, and we’d remake them for any weekend breakfast. The dough is a cinch to put together (it actually has no added sugar), and is then spread with a butter-nut-cinnamon mixture and then baked in a sweet “goo”. If you make these the day before, you can warm them up in minutes for an easy brunch dish. My favorite kitchen helper mixing together the filling. Cashews might seem like an unconventional choice, but Joanne mentions that they’re her favorite nut and I liked how they worked together with the cinnamon and honey. I actually used freshly grated cinnamon from Cinnamon Hill for even more intensity of flavor. A rare action shot of the two of us spreading the filling over the dough. Isabelle’s at the age where she wants to copy everything we’re doing. Although she has a play kitchen of her own, sometimes she wants in on the real action. Here’s the dough with the cashew-butter mixture spread over the top. 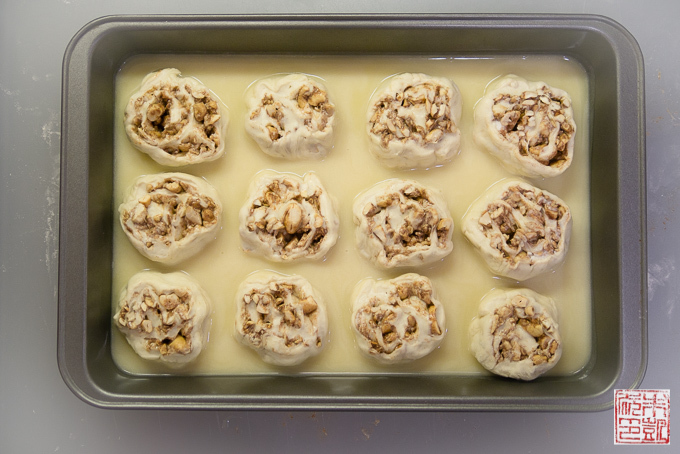 The original version of Flour Bakery’s sticky buns are baked in a “goo” made with brown sugar, honey, and cinnamon sugar. This recipe has a lightened version of the goo made with no added sugar: it’s just honey, butter, cream, and water. Here are the rolls, cut and placed into their buttery honey bath. As they proof again and bake, they absorb the goo, becoming wonderfully sticky-sweet. And here they are fresh out of the oven. 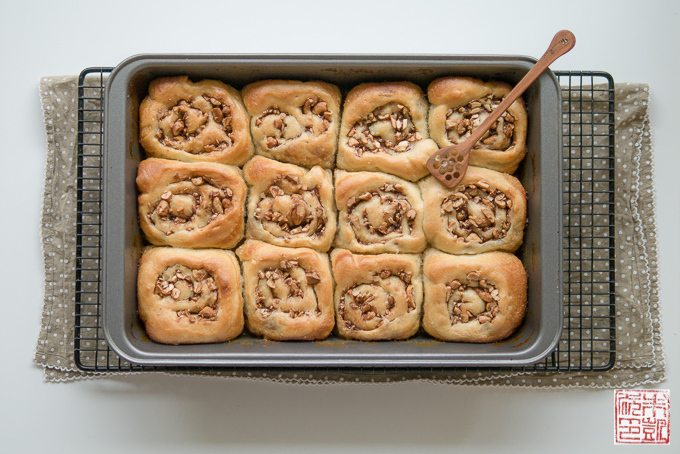 Although I haven’t had the pleasure of eating Flour’s sticky buns, I have had many other sticky buns, and these lightened ones are wonderful: light and fluffy but also satisfyingly gooey without being overly syrupy. They were definitely sweet, but in a way that let you appreciate the different flavors and textures of the bun instead of just being overwhelmingly sugary. When I finished it I felt sated, not like I had a sugar bomb inside me. I’d say Joanne did a fantastic job of creating a version of her morning buns that taste just as indulgent and enjoyable in their own right. A little someone photobombing. She couldn’t wait to try some of the buns she helped make! Since Isabelle wants to eat whatever we’re eating now, it does make me more calculating about when I pull out cookies or make a cake in front of her. (I do a lot of baking while she’s sleeping!) 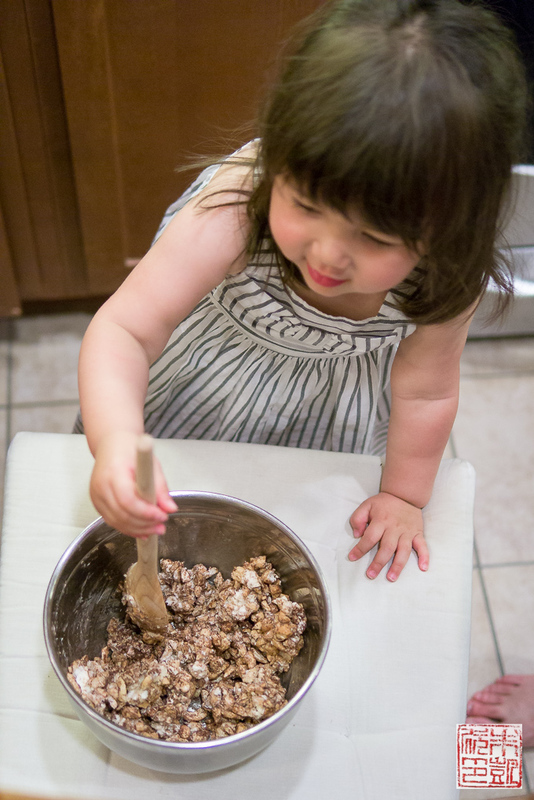 Although I still try to limit how much sugar she gets, it’s gratifying to know that I can still bake, and create sweets with less sugar that are still sweet, so I feel less guilty about giving her a bite. 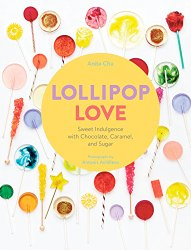 Thanks to Joanne for an intriguing, beautifully done book that shows you can have a sweet tooth without having to drown it in sugar. It’s a great reminder that being mindful of what you eat can help you create the sweetest dishes of all. Disclosure: I received a copy of Baking with Less Sugar for review. All opinions in this post are my own. This post contains Amazon affiliate links. Lightly oil a large bowl. Combine water and yeast in bowl of stand mixer. The water should be no hotter than 110 degrees F or it will kill the yeast. Let sit for about 20-30 seconds to let yeast dissolve and activate. Add flour and salt and mix on low speed with the dough hook until it is combined into the water and yeast. When the dough is coming together but still shaggy and rough looking, drizzle in the olive oil along the side of the bowl. Mix dough on low speed for 4 to 5 minutes until it is smooth and supple, and has an elastic, stretchy consistency. It should not be overly sticky. If it is very stiff, add in 2 to 3 tablespoons water. If it is very loose, add in 2 to 3 tablespoons flour. Turn out dough into the oiled bowl. Cover the bowl with a piece of plastic wrap or damp, lint-free cloth. Place bowl in a warm place (ideally 78 to 82 degrees F/25 to 28 degrees C). I like to place it near the stove. Let dough rise until doubled in size, about 2 hours. Add in the honey, cream, water, and salt and whisk to combine. Remove pan from heat and let cool for about 30 minutes. You can also store this goo in the refrigerator for up to 2 weeks. Toast cashews in a 350 degree oven for 8 to 10 minutes. Let cashews cool. Punch down the proofed dough to deflate it. Roll out the dough on a floured surface to 12-in square about ¼ in thick. Combine the cashews, butter, and cinnamon together in a small bowl with a wooden spoon. Spread the mixture evenly over the surface of the dough. 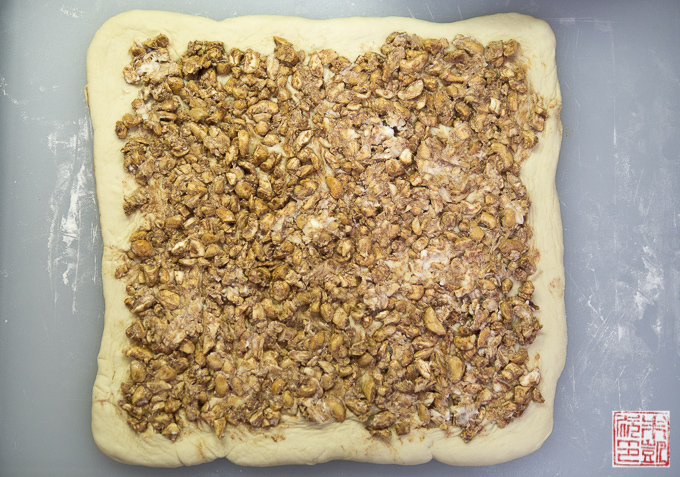 Starting from the top of the square, roll the dough loosely like a jelly roll until the entire sheet is rolled up. Using a sharp knife, trim both ends of the roll. Cut the roll into 12 equal pieces, each about 1 inch thick. 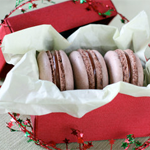 At this point you can wrap them in plastic and freeze for up to 1 week if desired. Pour the honey goo into a 9 in x 13 in baking pan. Arrange the buns evenly in the pan, reshaping them as necessary. Cover with plastic wrap and proof for another 1 to 2 hours until the buns have become puffy, pillowy, and have filled the pan, touching each other. Fifteen minutes before the buns are ready to bake, preheat the oven to 400 degrees F.
Bake buns for 40 to 50 minutes until buns are light golden brown - do not over bake. Remove from oven and let cool on wire rack for 10 to 20 minutes. Using a spatula, invert the buns, one at a time, onto a serving platter. Serve warm, immediately or within 4 hours of making. You can serve them the next day after re-warming in a 300 degree oven for 6 to 8 minutes. 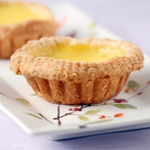 love joanne chang and her cookbooks! 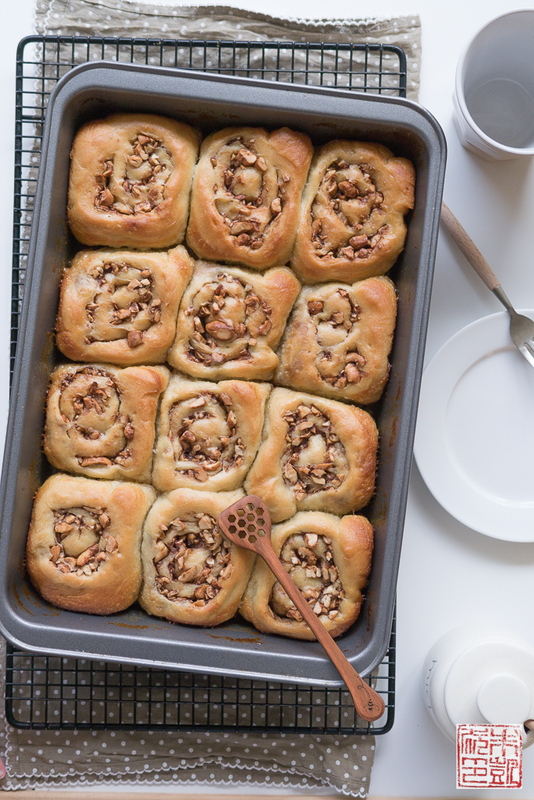 i made her original sticky buns with pecans a couple of years ago, and they were fluffy and well-spiced and tasty, but a bit too sweet for me. can’t wait to try this iteration, esp because i love cashews! This sounds like a wonderful book! Love all the baking photos you shared. This looks delicious! I imagine they smell great too. What a nice way to wake up. I can’t wait to try ’em! I love using honey as a sweetener! I have a huge sweet tooth and could never give up all sugar, but these sound like great recipes to do better! Oh my goodness! These sound absolutely fabulous! 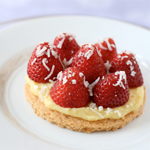 These look delicious, what a great recipe! I have to get my hands on the book! This is exactly how I’d like to start my morning! 🙂 That’s so wonderful that you involve your daughter in the kitchen – adorable! Oh my goodness. 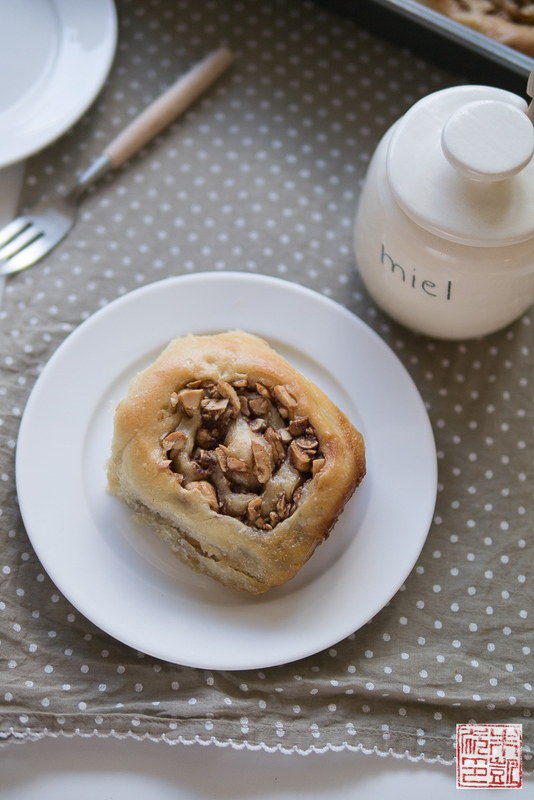 That buttery honey bath is the stuff dreams are made of–especially cinnamon roll dreams. I adore the photo of Isabelle wielding the giant spreader. Such a doll. I happen to love cashews, so this is the perfect recipe for me! I totally get what you’re saying about the sugar, I have to really watch it around my 2 year old, it’s like she always can sense when there are treats around! First, what a darling child! I need to check out that cookbook because this recipe is fantastic! Thanks! I’m so curious to look through this cookbook (and to try this recipe). I have become picky about the desserts I eat, choosing ones that aren’t as sweet. These morning buns look wonderful! I’ll definitely need to check out this cookbook as well…this recipe sounds amazing, and I’m all about eating cleaner and with less sugar! Thank so much for sharing this cookbook. It’s right up my alley and the buns look fantastic! 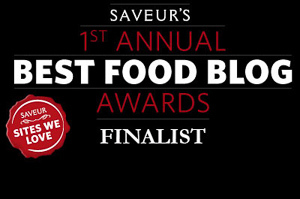 Living in the Boston area, I am very familiar with the Flour Bakery – and I’m a fan of Joanne’s cookbooks! 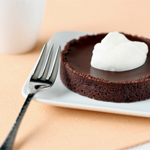 Love the idea of decadent desserts with less sugar. Thanks so much Christina! I’m sorry your daughter is allergic to tree nuts – perhaps you could try raisins or apples – turn them into cinnamon apple buns? You can always just make them with no nuts too! Such a pretty bun! 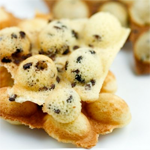 These look like a perfect breakfast and dessert for this weekend. These are so stunning! 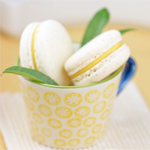 I learned how to make French macarons watching Joanne’s videos online – she’s the best! I often find myself using honey and maple syrup instead of white sugar. They’re so flavorful! Honey substitutions can be tricky though. I’ll have to check out this book to learn more. These buns look fantastic! These are gorgeous buns! I love honey on anything too! Your daughter is precious! What a unique idea for a cookbook. 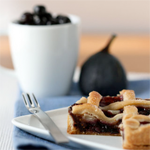 I enjoy using natural sweeteners in baking too, like honey, maple or bananas. These photos are absolutely gorgeous! I love everything about Flour Bakery and this book is fantastic. The morning buns look gorgeous and I’m pinning to make later. 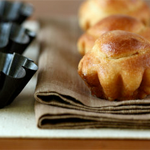 I am drooling over these buns and THAT little spatula! CUTE! I must give this cook book a try! 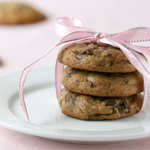 The participation of your daughter really emphasizes the importance of using less sugar! It’s great to get yourself (and your children) into the habit of eating healthy, even if you sometimes have to be incognito about it. These rolls look delicious!